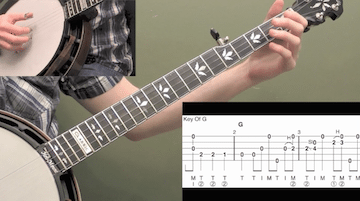 This lesson will walk you through the basics of the forward-reverse roll. 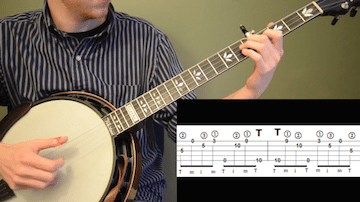 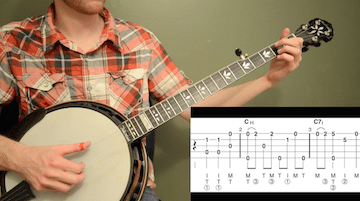 Learning this roll and how to use it is critical to learning bluegrass banjo. 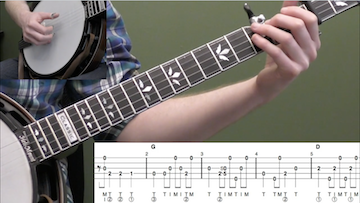 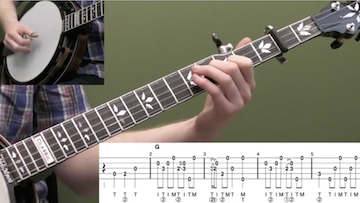 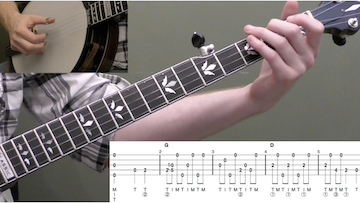 We’ll go over the basic roll, adding scale notes, basic backup, and chord inversion practice!